Ghana is a place that can soothe the travelers with sweet, humid air. A country visited by few but cherished by many, a nation with the warm and welcoming citizens. Ghana is definitely a destination for those looking for some less discovered pristine facet of Africa. Ghana’s perpetual poverty still keeps it in the list of one of the least developed countries in the world. Hunger and inadequate food, illiteracy, diseases, infant mortality and youth unemployment are some the grave issues rising in impoverished communities of Ghana. Volunteering in different development projects in Ghana can send some optimistic message of development to the people of these communities and to the entire globe. Though there are 70 other dialects and languages used among the native Ghanaians , English is used as an official language. Therefore, for the students of Ghana, being proficient in English language can play a crucial role in the academic and professional growth. 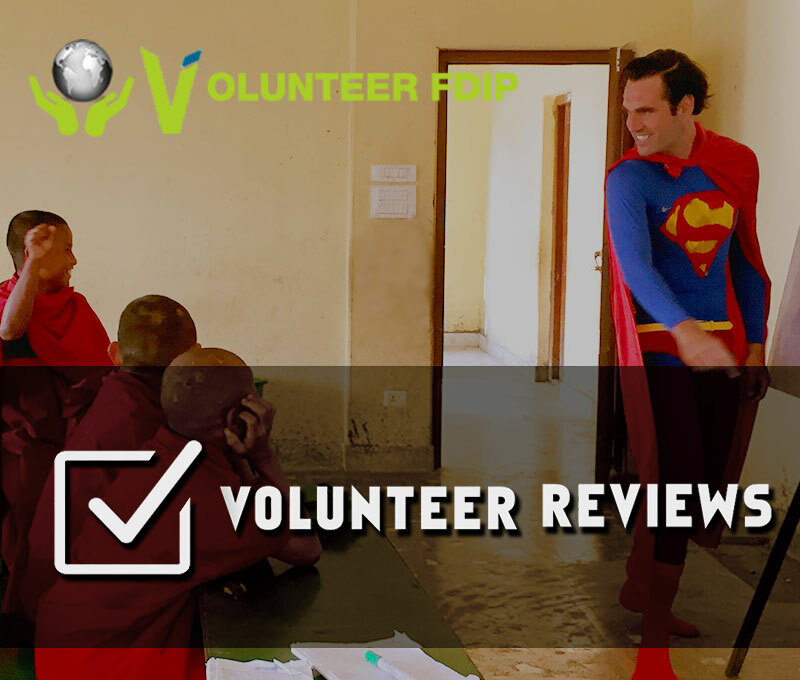 As a Volunteer English Teacher in Ghana, you will assist the teachers of local schools to properly deliver their curriculums in English language and grammar. Ghana still lacks the efficeint manpower in the area of Teaching English. If English is your first language or you are from the country where learning and using English is very common and you are familiar with using this language, then your volunteering as a English instructor in Ghana can be a valuable contribution for the people of this West African country. Ghana had been qualified in three FIFA World Cup Football Tournaments, Ghanaians players are also participating in Olympic since,1952. Therefore, besides having many economic challenges, sports are in the spirit of Ghanaian youths. As a volunteer in the sport development, you can be catalyst to revive the vigor and energy of sport spirit inside the children of Ghana. A place visited by few but cherished by many, a place with the population of 25 million. Official language is English but there is still 70 other dialects and languages constantly used among natives. country located in west Africa. Clutched by insurmountable causes of deprivation, leading the Ghanaians towards the impecunious life without even preliminary subsistence. The Ghanaians especially kids are the victims of economic crumble. Homeless, abandoned, orphaned and disadvantaged kids are very vulnerable to the risk of diseases looming around the poor communities of Ghana. Its a challenge for many childcare centers to keep the basic standard essential to ensure the growth and development of these kids. Volunteering in these childcare centers of Ghana can be good cause to contribute your time and care for the sake of the good future of these kids.